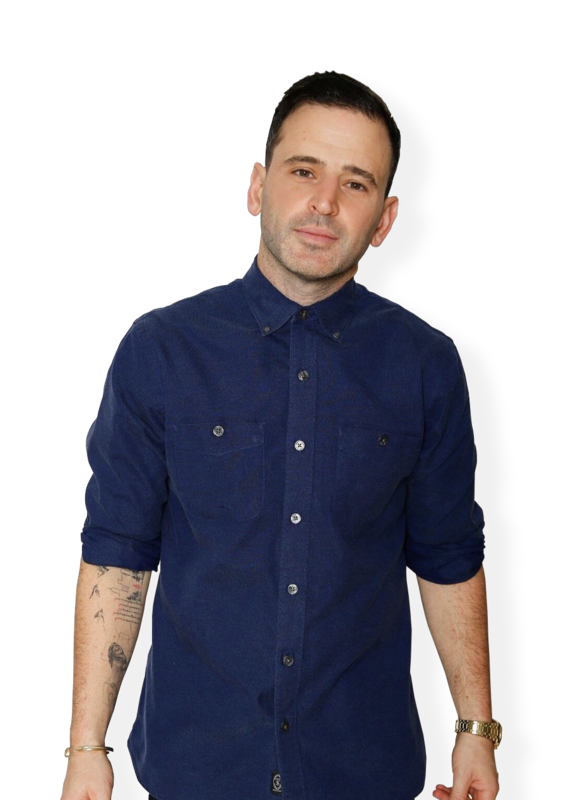 New York-based entrepreneur and wellness expert Eugene Remm builds businesses based on his passion for food, beverage and fitness — with the ultimate goal of creating authentic, lifestyle-driven experiences. Remm’s sharp creative direction and flair for crafting brands that resonate combine with a business strategy that balances structure with culture in unique concepts. His companies — which house a combined 1,000+ employees — including Catch Hospitality Group (Catch Restaurants, Lexington Brass) and boxing-inspired group fitness concept Rumble, have both achieved notable success as bi-coastal, multi-market operations. Catch Hospitality Group, formerly EMM Group, was founded in 2006 by Eugene Remm and Mark Birnbaum. CHG quickly became the East Coast’s most successful restaurant, nightlife, lifestyle and event management company. Since that time, CHG has built a solid reputation as leaders in the industry, developing the organization into a multi-faceted hub for the successful growth and management of hospitality venues. Catch Hospitality Group has pioneered dynamic hospitality experiences by using food, service and vibe to create seamless transitions between dining, nightlife and entertainment. With a focus on culture and brand, Remm has propelled globally-influenced seafood restaurant Catch (2011) from a standalone NYC flagship to an international phenomenon with successful locations in L.A., Playa del Carmen and Las Vegas, with additional outposts slated for 2019. Most recently, CHG welcomed a new partner — entrepreneur and owner of the largest private restaurant corporation in the U.S. — Tillman Fertitta. 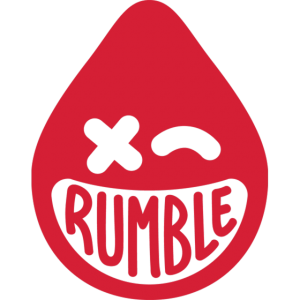 On a mission to disrupt traditional group fitness, Remm co-founded Rumble (2016) — one of the fastest-growing fitness concepts in America — with partners Noah Neiman, Andy Stenzler and Anthony DiMarco. The 45-minute, 10-round workout combines boxing-inspired cardio and full-body strength training to deliver serious results in a fun, high-energy setting. With brick-and-mortar locations open in New York City, Los Angeles and San Francisco and 2019 expansion plans for D.C., Philadelphia, Boston, Chicago and Brooklyn, Rumble’s innate success is accelerated by a recent minority stake acquisition by high-performance lifestyle leader and operator, Equinox Fitness Clubs. With 2019 plans to roll out a boot camp style running concept, Rumble Treading, and digital at-home offering Rumble At-Home 360, in partnership with Scooter Braun (SB Projects), Rumble is further poised to take the fitness and wellness space by storm on a digitally powered, global scale.